Making Jam and Preserves is neither difficult, nor confusing, nor time consuming. If like most people you are not interested in commercially producing jam (although the same advice here will also be followed by small commercial jam makers) and you want to produce perhaps half-a-dozen to a dozen jars of your favourite varieties, then this article is for you. Making jam, from picking the fruit, to eating the rewards of your labour, is very satisfying and fulfilling and hopefully this article will help you achieve this. JAM MAKING AT IT’S SIMPLEST: At the most basic level, if you only want to make two or three jars of your favourite jam or preserve, in a quick and easy way, then here is the key – forget time wasting and difficulty, read this recipe and fool-proof method for the secret to making great jam quickly: Jam In 20 Minutes. However: to make more jam (cheaply) in one go, more professionally, with more finesse, and more regularly throughout the seasons, then read on – and when ready to start making jams and preserves visit this post with over 30 different fruit jams: Victorian Jam Recipes as a starting point. FRUIT. Gather your fruit on a dry day and use it at once. If you are buying your fruit make sure that it is dry, fresh and sound – a good compromise is to go to a Pick-Your-Own fruit farm for a day out and make the jam on your return home or on the next day. Harder fruits like blackcurrants can be rinsed under running water, softer fruit like raspberries should not. SUGAR. A good cane sugar is best, there is no need to buy a special jam sugar – although having said that, in its favour, a more expensive ‘preserving sugar’ does tend to have larger crystals, which does help stop the jam burning when being boiled, and many have added pectin to help the jam set. When the pectin in the fruit is low, as in strawberries, less sugar should be used, and when high, as in apples, more sugar should be used. Tip: most jams are made with 1kg of Fruit to 1kg of Sugar (high pectin) or 1kg Fruit to 750g Sugar (low pectin). Sugar is also the preservative so note: low-sugar recipes will effect the keeping quality of the preserve. PECTIN. Pectin (and acidic levels) in the fruit determine how much a fruit jam will naturally set, a higher pectin level means a firmer set jam. High Pectin Fruit are sweet oranges, currants, apples, gooseberries, stoned fruit such as plums etc., and rhubarb. Low Pectin Fruit are pears, blackberries, cherries, raspberries, strawberries, marrows etc. You can buy pectin in powdered form or liquid to add to jams that you want to set a little bit harder than they would naturally. CLEAR JAM. A clear jam, sometimes known as a ‘jelly’ is made by straining out the pips, skin and other larger naturally occurring particles from the fruit before setting it. This is a personal preference, and can be done either by initially softening the fruit and then mashing it, and then straining the pulp immediately through a sieve, or over night through a fine meshed straining bag (which is more effective and gets more juice out of the fruit). The clear strained juice is then boiled with sugar to a setting point. WATER. If the recipe requires only a little water, or you live in a hard water or poor water quality area, then I recommend using bottled still spring water. Never add in too much water (or juice) to begin softening the fruit at the simmering stage, towards the end the object is to reduce the water content to thicken the jam. METAL. Always try to use non-metallic utensils and pots for stirring and storing, for example stir with a long-handled wooden spoon and use glass kilner type jars to store the jam in. If using metallic implements use only stainless steel and not aluminium, and always glass pots and plastic coated metal lids for storage. STERILIZE. Use dry, sterilized jam pots to store your jam in. Always sterilize all the jam jars and lids etc, run them through a dishwasher on a hot rinse setting, or wash, rinse and then put them in the oven for 10 minutes on a medium heat. 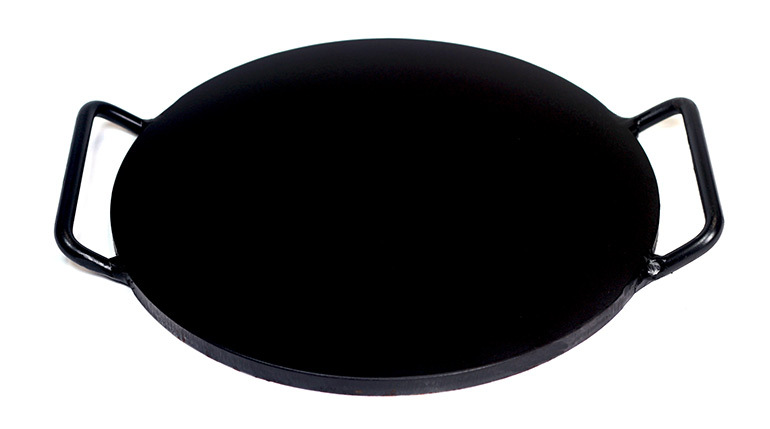 Be careful if using rubber seals etc., do them separately. Sterilized storage equipment means you can keep your jam for well over six months when made. EQUIPMENT. Have a jam thermometer to check the desired temperature has been reached, and this way you know the jam will set. Also, using a jam funnel makes life much easier when transferring the hot preserve from the jam pan to the storage jars. Buy a long handled spoon, preferably a wooden or stainless steel one, to keep your hands away from the hot jam when stirring. Have handy some old newspapers and an old cloth. 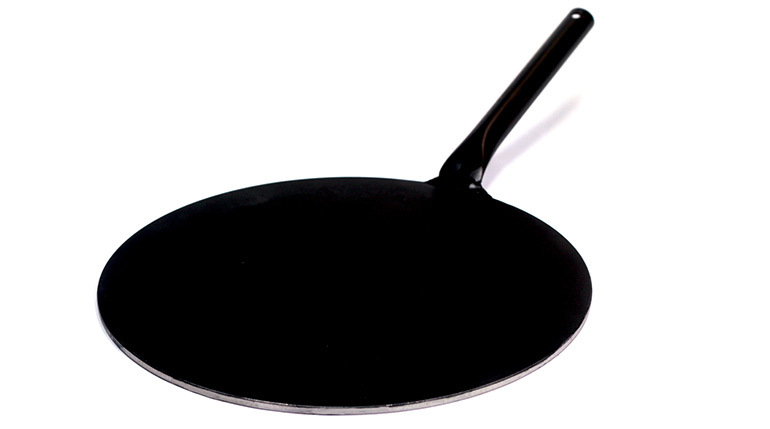 PRESERVING PAN. 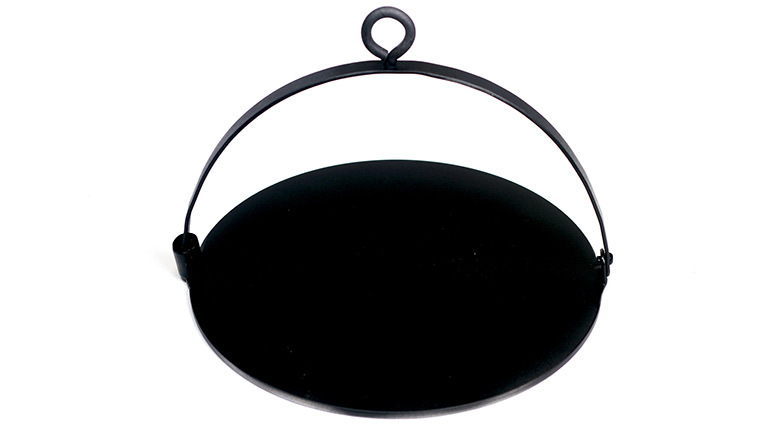 The preserving pan (or jam pan) you use is probably the most important piece of equipment. 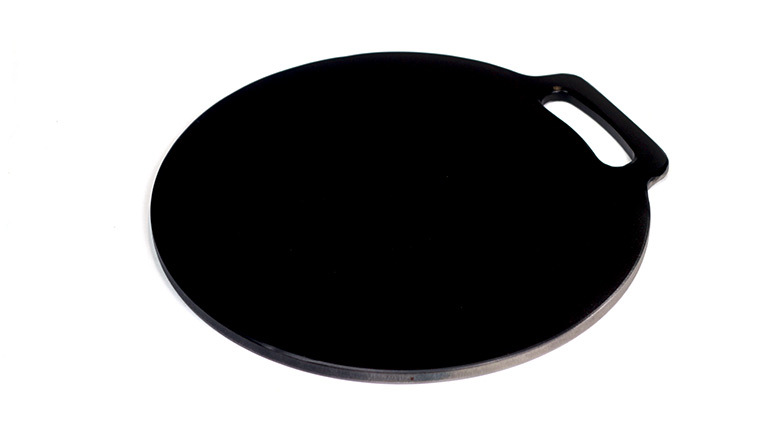 It is best to use a good quality, large heavy-based stainless steel saucepan which will distribute the heat evenly (not an aluminium or copper one, unless enamelled). You can also buy a new, but old fashioned looking one; or an older, purpose built preserving pan second-hand. The important thing to note is its size and capacity. Buy a tall one, with at least twice the capacity of jam you normally make. The stainless steel pan I use for preserving has a very thick bottom, holds over 7 litres (I usually make only 2.5 litres of jam at a time) and the tall sides easily contains any expansion and any splashes when the jam is on a ‘hard’ boil, and importantly is easy to clean. CARE. Take great care when making jam, you are working with very hot liquids – run any burns under a cold tap immediately, or seek medical advice for anything worse. SEALING & LABELS. It is important to seal the jars as soon as you have filled them, to ensure the jam remains sterile. However, you should then leave the jars to cool completely before labelling and storing them to avoid the risk of burns. Many recipes just say ‘boil until the jam sets when tried or tested’ experienced jam makers know exactly what this means: Spoon a little of the boiled preserve on to a small cold plate, (which has been chilled in the fridge) leave to cool for one minute, then push the preserve with a finger, if it has reached the setting point the top of the preserve should wrinkle with a skin. 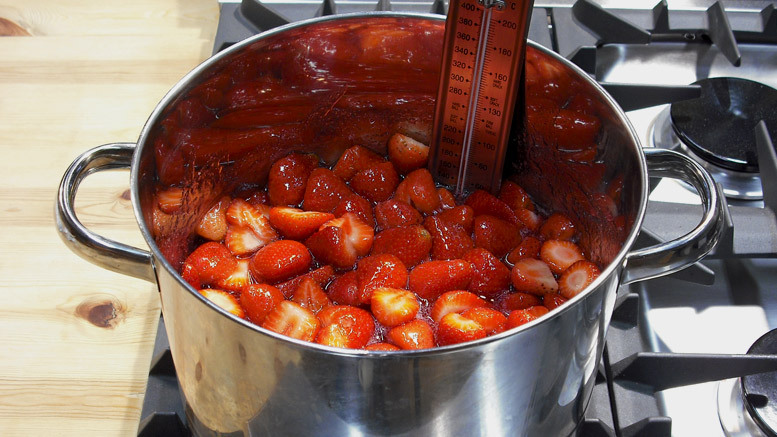 Using a thermometer: Jams and marmalade’s reach a setting point once they have been boiled at 105C / 220F for 10 to 15 minutes. HOW MUCH JAM IS MADE IN EACH RECIPE? This is a good question and one that is very difficult to answer. Most people want to know in order to get the right number of storage jars, or know how many jars they can make to give as gifts or store etc. The amount of jam from each given recipe will vary according to the moisture content and ripeness of the fruit used. Even the exact same recipe can produce more or less usable jam on different days, from different supplies of the same fruit. As a guide 1.5kg of fruit, using 1.5kg of sugar and 250ml of water usually ends up making around 2 litres of jam (give or take) after boiling it down to its setting point. The best thing to do is to have spare storage jars and lids in the house to make sure you are covered. WHAT SIZE STORAGE JARS SHOULD I USE? If making the jam for yourself and family then use the smaller 0.3 Litre jars (330ml) this means that the jam will stay fresh after opening and will not go off even if it takes you two weeks to finish each jar. If giving the jam as a gift then use the larger 0.5 litre (500ml) glass kilner type jars with the rubber seals, (more expensive) they look great and show the trouble and effort you made in making the jam for them as gifts. Try to buy jars with wide necks as pouring the jam in (even if using a jam funnel) is far easier, particularly when working with very hot liquids. Glass jars should always be re-used; after eating the jam just wash, rinse and sterilize – this is why some times it pays to purchase more lids than glass jars at the same time.